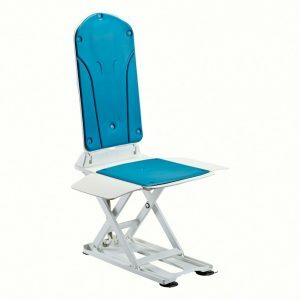 Powered bath lifts are an excellent solution to assist people having difficulty to get in and out of the bath safely. H&M have introduced the KANJO range of bathlifts into the U.K. market in order to supply the highest quality bathlift products and accessories to suit all users of any age. 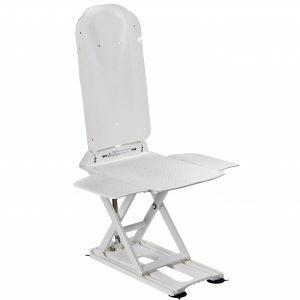 There are various bath lift designs available which will allow you to transfer onto the bathlift seat safely and lower, recline and raise you after a relaxing soak in the bath. H&M offer an unbeatable 4 year warranty on all of our bathlifts. Consider the WARRANTY on the battery handset on a powered bathlift as this will probably be the most expensive item to replace outside of the warranty period. Other things to consider are the weight limit and stability of your bathlift as you may need to use the bathlift in a corner bath or awkward shaped bath. Click here to view the KANJO operating instructions.